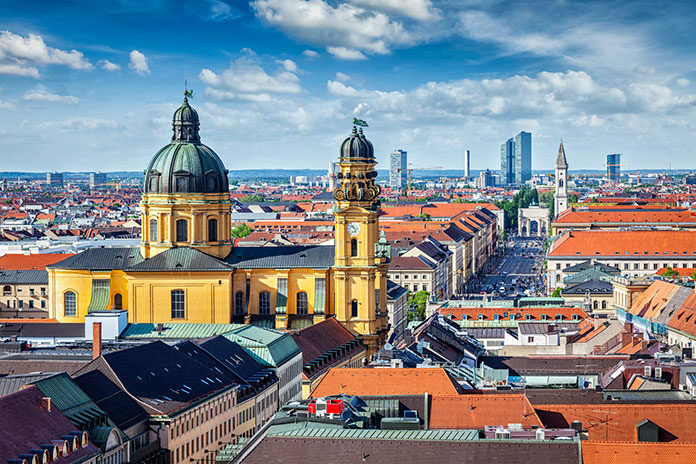 Similar to the other major cities in Germany, Munich attracts big numbers of international expats and students. The city boasts a relax environment and a prosperous economy that offers countless job opportunities. In Munich, there is a high variety of accommodation that accommodates many different budgets. There are many great municipalities to live in and when choosing an area, you should consider your interests and type of lifestyle, budget and the proximity to work place or university. Our top five recommended municipalities are Altstadt, Thalkirchen, Schwabing, Giesing and Bogenhausen. This is the old city centre offering ample rich culture and history. If you are a culture enthusiast and don’t mind the city life, then this is the place for you. Altstadt is a highly touristic area and gets quite busy in prime seasons. In this area, there is also many commercial centres and shops. The rental in this area is challenging and can be quite expensive. This obviously also has its benefits, having an excellent transportation network and accessibility to the city. This area is often preferred by families settling in for medium to long term stay in Germany. It is a very quiet and relaxing place to live in and it is a great place to raise children in. Thalkirchen offers an abundance of greenery and has many beautiful parks for hiking, cycling and picnics. It is also home to many beer gardens and luxurious restaurants. The accommodation here is quite affordable offering larger housing with the ability to accommodate larger families. The epitome of the city, one of the liveliest areas in Munich. This part of the city is known for its entertainment, home to some of the best nightclubs, bars and lounges. It often attracts a young generation offering an exciting lifestyle. Similar to Altstadt, it also has many commercial centres and has one of the best markets in the city. When it comes to the accommodation in Schwabing, you have to have a high budget however, in return it offers high quality and luxurious properties. Located on the edge of the city centre, Giesing is a beautiful cosmopolitan area. It takes around twenty minutes to get to the city centre and it is normally searched by expats with the aim of saving money and interact with locals. The nightlife in this area is not the best one, however, it offers excellent restaurants and great bars. Furthermore, the accommodation in this area is relatively cheap and more spacious to when compared to the municipalities closer to the centre. Quite similar to the municipality above, Bogenhausen is a great area to live in. Despite not being in the city centre, the U-Bahn and S-Bahn provides quick commuting to the centre. Property and housing in the area is also relatively affordable with excellent standards of living. This municipality is loved for its tranquillity and relaxing ambience. The English Garden and the Isar River are often great places to interact with the locals while escaping the busy life of the city centre. Other areas recommended to expats to live in are; Neuhausen, Maxvorstadt, Pasing and Berg am Laim. 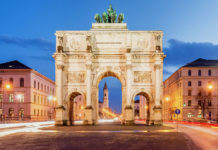 Munich offers countless opportunities for professional expats and students moving to Germany live and work. 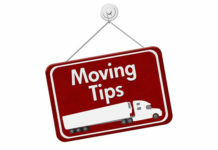 Visit our website for more information regarding Insurances, Relocating, Visas & Permits. Moving to Munich? Here are some Tips! What to expect in Munich?